Boatemaa is the Executive Director of Star Assurance Company Limited in charge of Finance and Administration. She graduated from the University of Leicester, U.K. with a BA (Hons) in History and Politics. She also holds an Msc in Management and an Msc in Accounting and Finance from the University of Southampton. 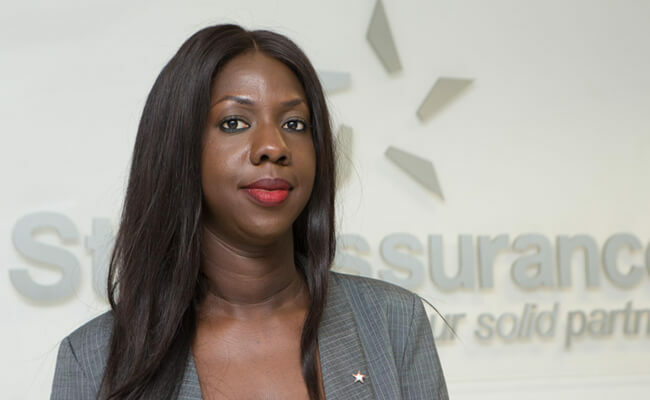 She is a Chartered Insurer and an Associate member of the Chartered Insurance Institute, U.K. She is an Aluminous of the Ghana International School where she obtained both her ordinary and advanced level certificates. dedication and commitment to excellent professional standards to become an Executive Director. She has worked with the insurance industry for over fourteen years.